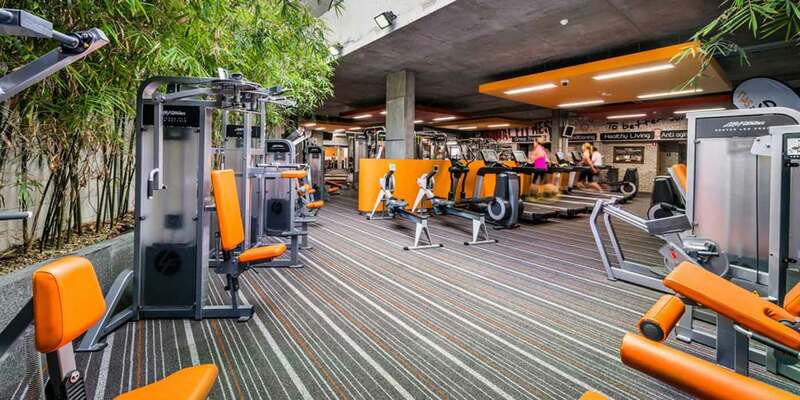 Here at One Fitness 24/7 we have a vibrant & empowering environment stocked with state of the art equipment from Life Fitness, Hammer Strength, SMAI & more! We offer 24/7 gym membership and 30 group fitness classes per week to allow convenience and keep you motivated. The moment you’re about to quit is usually the moment right before the miracle happens. Don’t give up!